The mission of the NERIS Platform is to establish a forum for dialogue and methodological development between all European organisations and associations taking part in decision making of protective actions in nuclear and radiological emergencies and recovery in Europe. The European Radiation Protection Research Platforms MELODI, EURADOS, NERIS, ALLIANCE and EURAMED have jointly planned an open information and networking day related to the EURATOM Call NFRP-2018-8 last February 20th, 2018, in Munich. As a result of this meeting, you can download here the different gap analyses of the European Platforms as well as the joint research topics that have been identified. Please note that the upcoming NERIS Workshop (25-27 April 2018 in Dublin) will be the occasion to continue the discussions, as the last session of the workshop will be dedicated to the CONCERT Joint Roadmap and all the European Platforms have been invited to contribute to this session. So do not wait to sign up to the 4th NERIS Workshop! 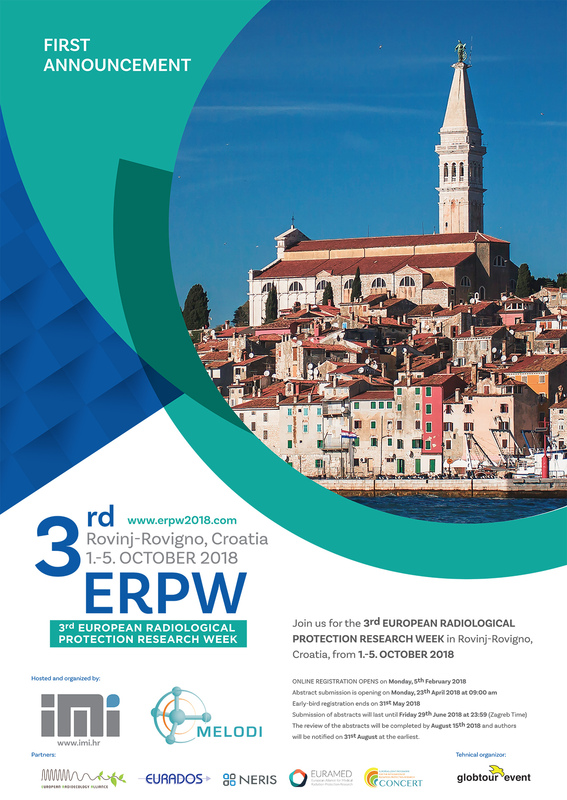 (ALLIANCE, EURADOS, EURAMED, MELODI and NERIS) will be held in Rovinj (Croatia) between 1-5 October 2018. Online registration process is ready to use, so make sure to register by 31st May 2018 to benefit from the early bird rate. The first workshop of the Eurpean Project CONFIDENCE will be held in Dublin the 23rd and 24th April 2018, just before the 4th NERIS Workshop. Please note that on 25th April (9:30-12:30), the two European projects CONFIDENCE and TERRITORIES will organise a joint meeting to deal with the longer term consequences of an emergency and so share the results of their ongoing research works. For further information (registration, agenda, venue, etc.) please visit the CONFIDENCE Website. 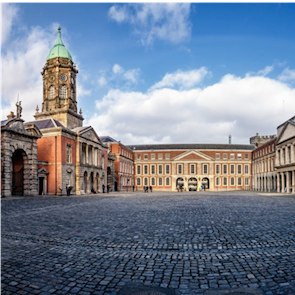 The nineth NERIS General Assembly will be held on Wednesday, April 25, 2018 from 13.30 to 17.00 at the occasion of the NERIS Workshop 2018 in Dublin (Ireland) The meeting will be held at the Dublin Castle. During this Assembly, we will review the on-going activities of the NERIS Platform and we will discuss its perspectives, notably with international organisations and experts.